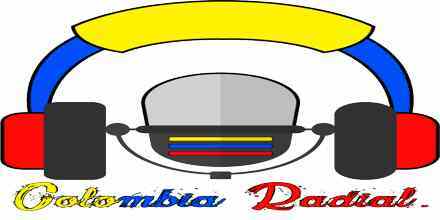 Colombia Sports live broadcasting from Colombia, providing news, talk, sports. 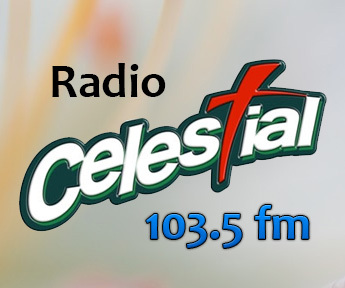 They are known for their broadcasting of various local events live for their listeners and also they gives their listeners news on latest and happening sports news of across the world. 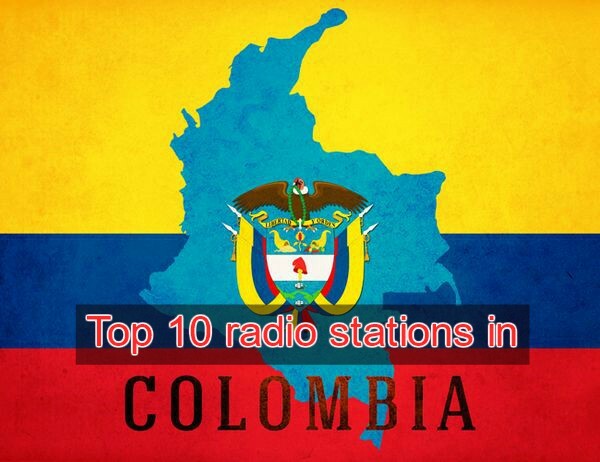 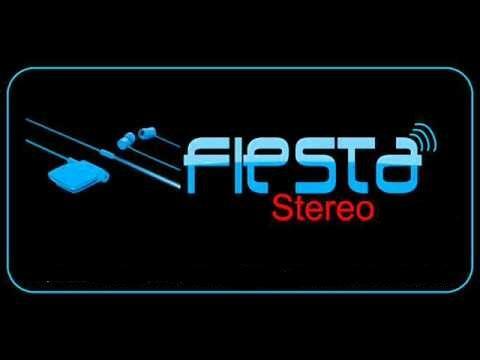 Colombia Sports is one of the most famous online radio station on Colombia.